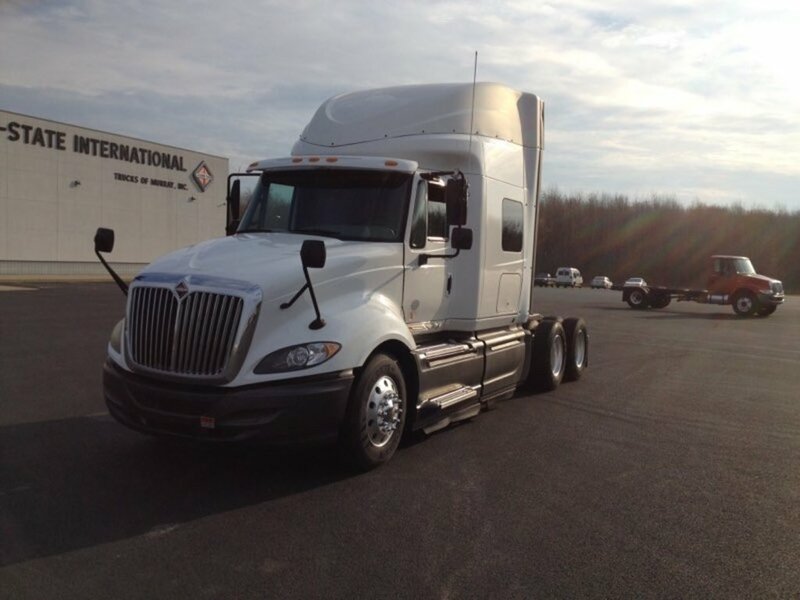 Tri-State International Trucks is your source for quality Trucks in North America. 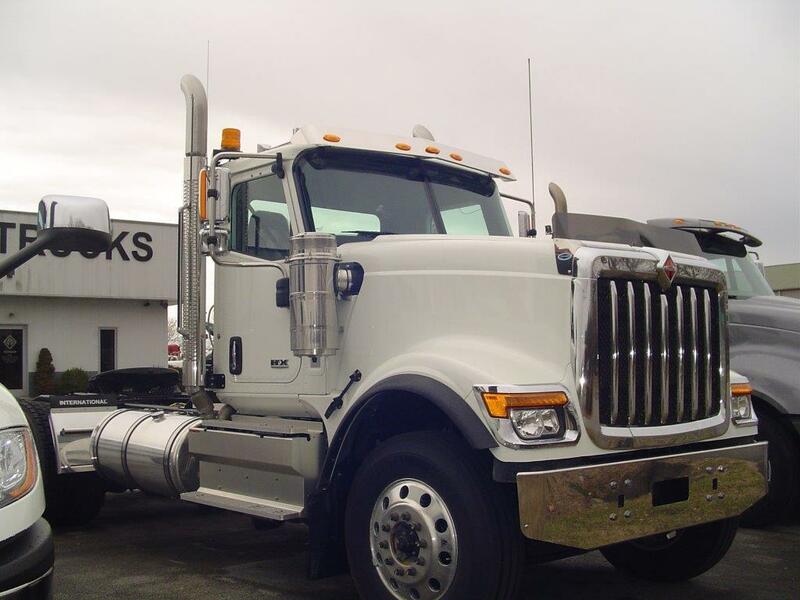 We provide high-quality, Trucks sold at competitive prices to maximize your value. 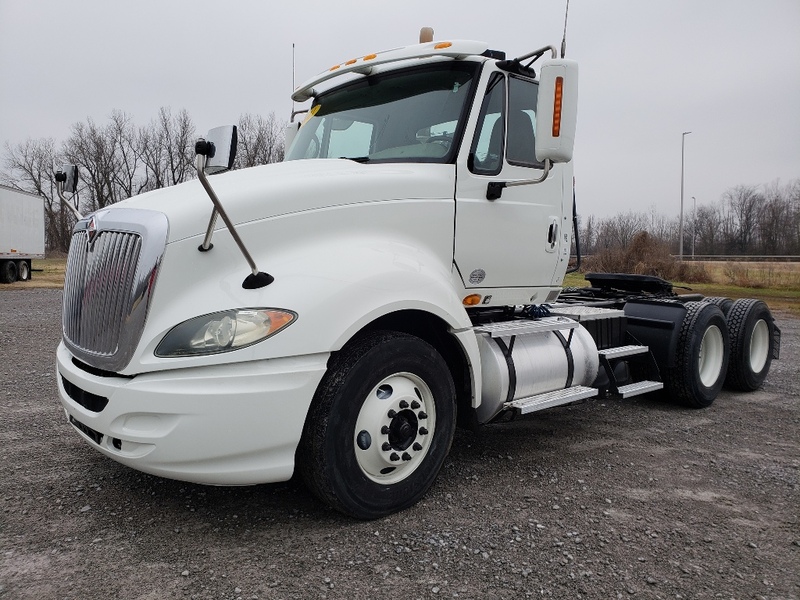 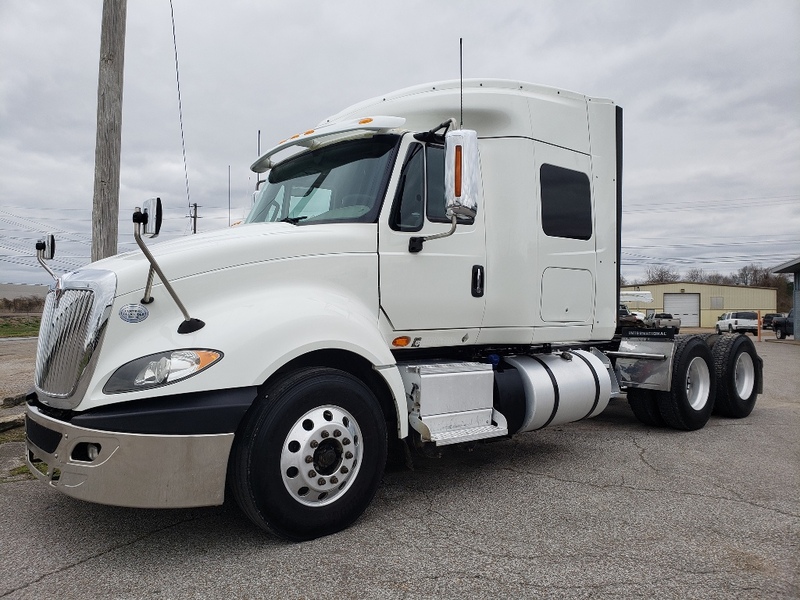 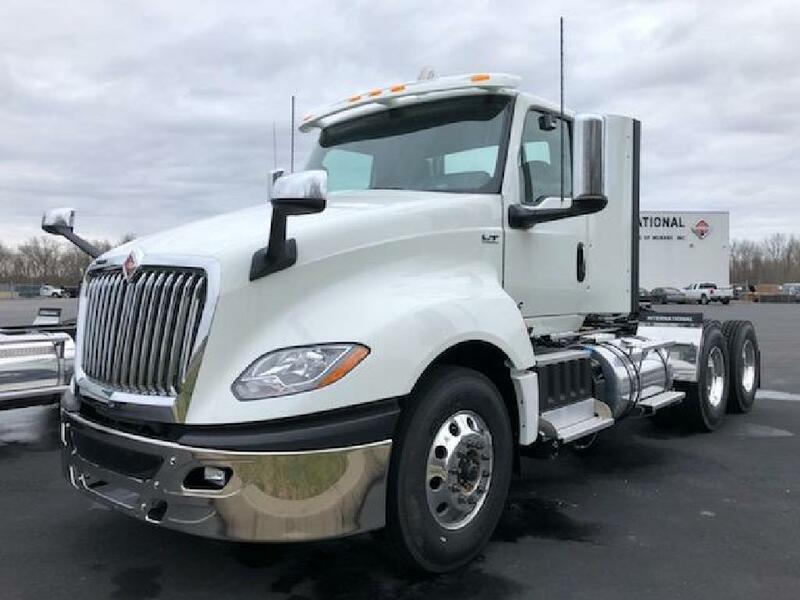 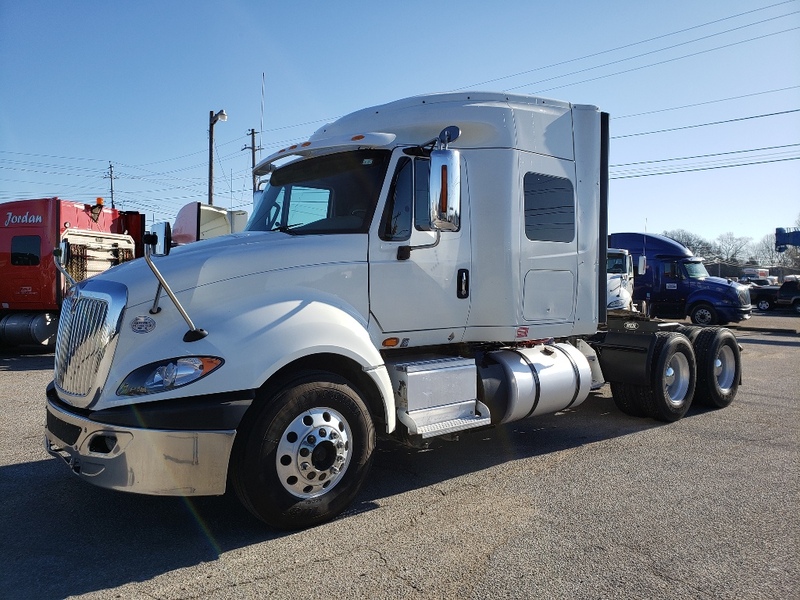 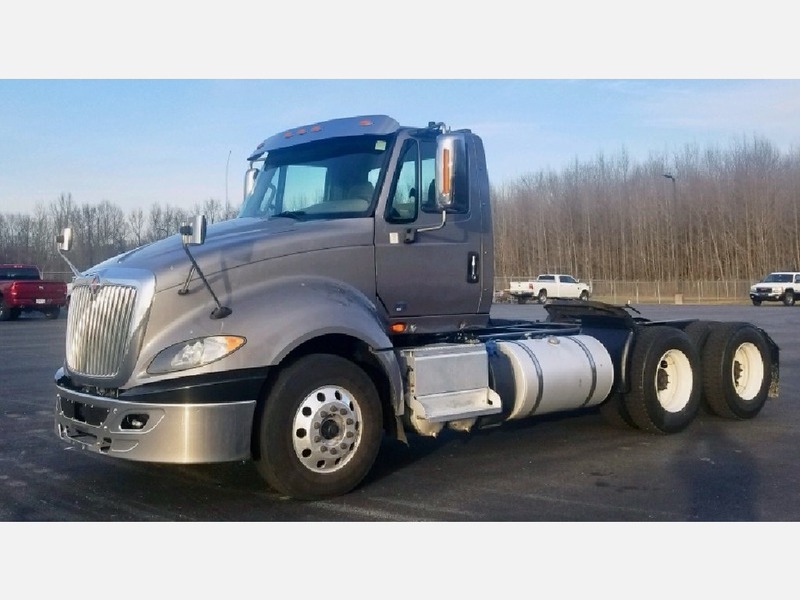 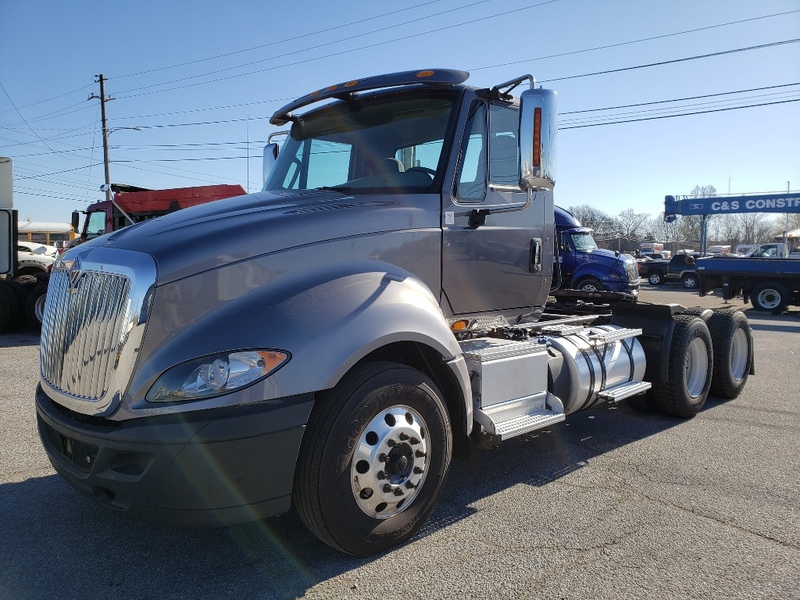 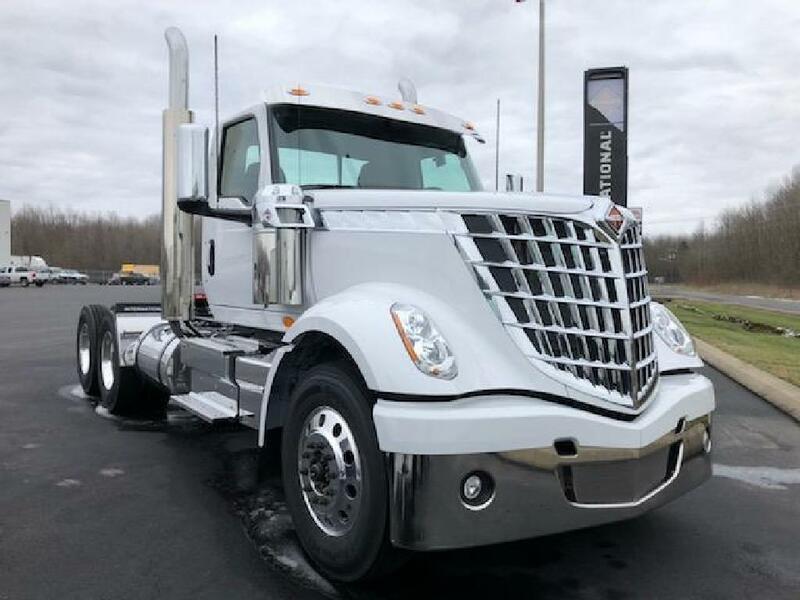 We have a large inventory of Trucks, so please look through our inventory online or call us today. 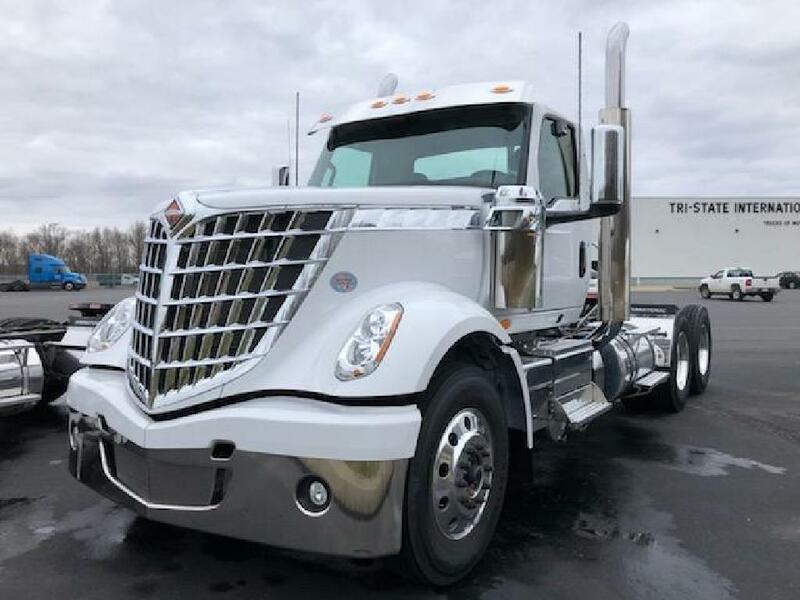 We finance trucks.